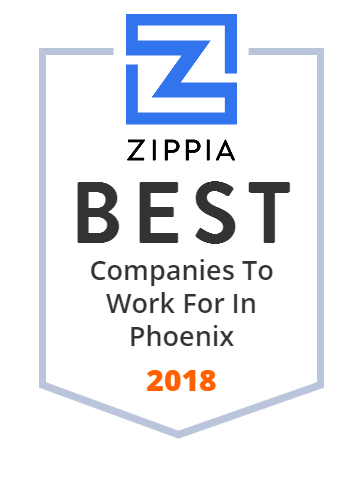 Founded in 1982, Phoenix-based CFS Mortgage Corporation is a closely-held mortgage banker licensed in Arizona and California. Desert Schools Federal Credit Union, a federally insured and chartered credit union based in Phoenix, Arizona, has been in the industry since 1939. They have 47 branches and service centers throughout Gila, Maricopa, and Pinal counties in Arizona, managing $4 billion dollars in assets as of March 2017. They have 1,000 - 10,000 employees. A small group of City of Phoenix employees formed Phoenix City Employees Federal Credit Union which is now known as Arizona Federal. It was established on October 23, 1936. They are dedicated to serve its members' financial needs through a professional staff. All its earnings are passed back to members in the form of no-fee or low-fee services. They provide everything from cutting-edge technology to exceptional service.